S3Bubble Amazon S3 Video And Audio Streaming: offers you a simple way to add your own video and audio files to WordPress. It makes hosting your own video and audio files easier. 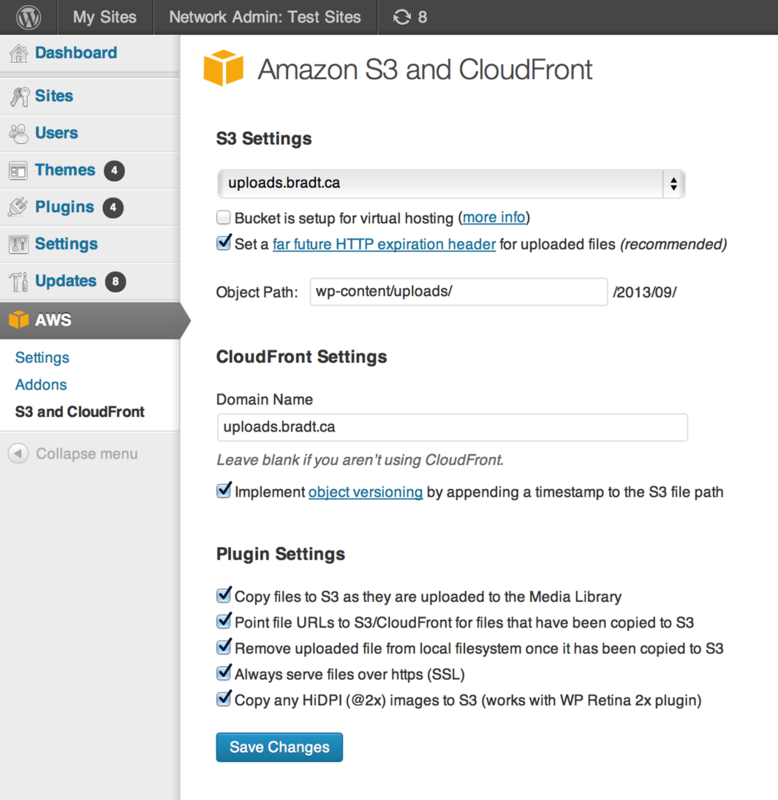 Amazon S3 and CloudFront: copies files to your Amazon S3 account as you upload them to your Media Library. It replaces the URL to each media with its respective S3 URL. It is Cloudfront friendly. Secure HTML5 Video Player: allows you to play HTML5 videos from a secured private directory or your Amazon S3 compatible file storage service. You can use YouTube or Vimeo videos as a fallback mechanism. 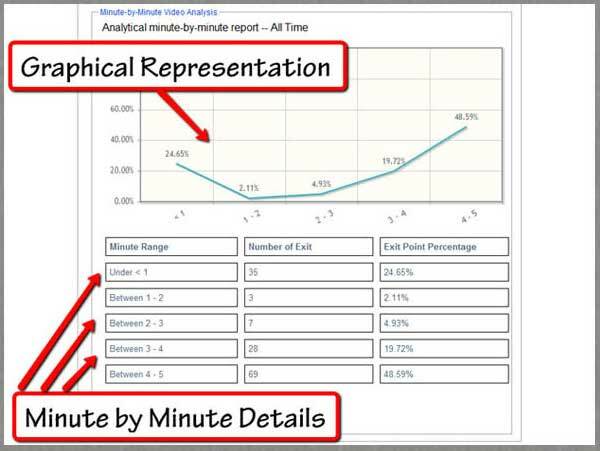 VOOplayer: a powerful video player that lets you customize and analyze your FLV, MP4, and YouTube videos. It works with Amazon S3, YouTube video links, and regular MP4 & FLV files. It supports split testing. 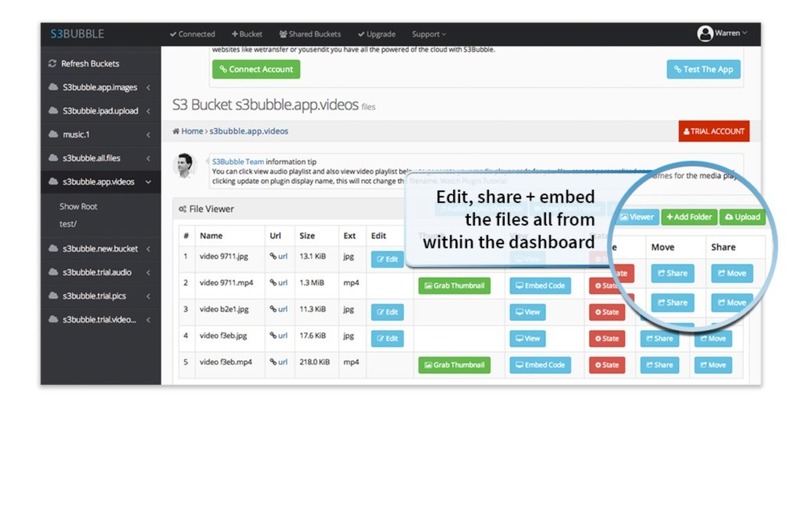 S3 Video Plugin: another plugin you can use to embed and stream video files stored on Amazon S3. 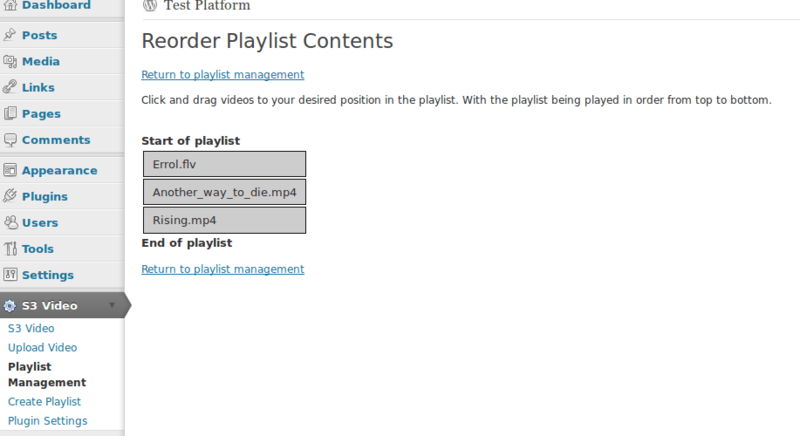 You can manage your playlist in the backend. Have you found better Amazon S3 plugins? Please share them with us here.